After weeks of busy and exciting activities, the crew of Los Escapados decided to have a more relaxing day by doing some cleaning and studying. With the sailing exam just a day away, everyone was busy learning the parts of the sail, different anchors, rules of the road, and so much more. 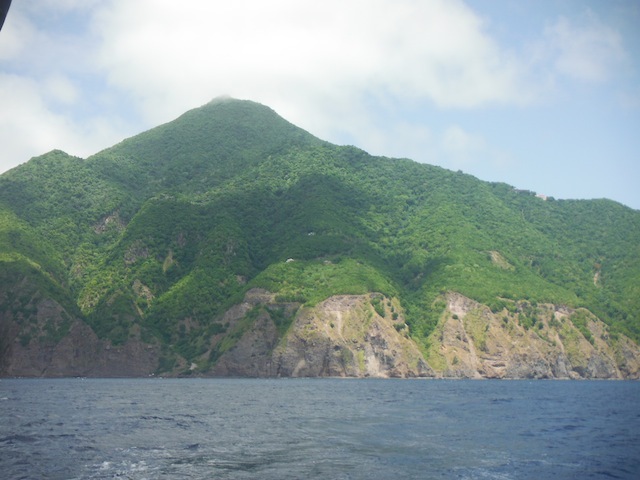 Being advanced divers, Luca and Charter were able to go scuba diving in the beautiful Saba waters. They came back telling intriguing stories of all the amazing sea animals, creatures, and plants they saw. 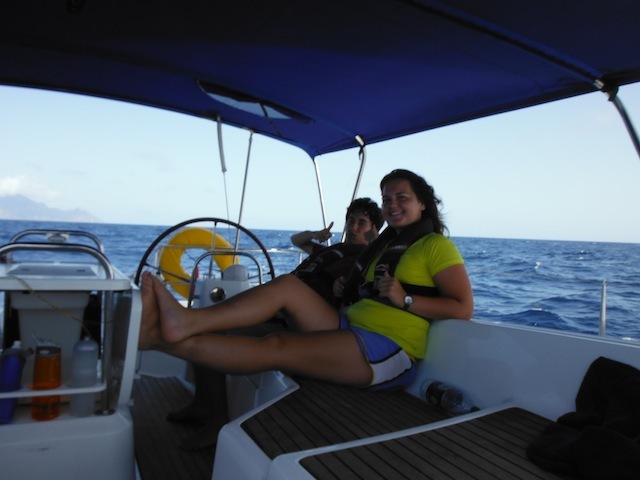 Rachel, Camilla, and Artem deckied our whole boat and made it spotlessly clean. Brooke and I had so much fun creating our version of chicken salad. We mixed mayo, apples, raisins, sugar, pepper, and salt with our chicken to create a masterpiece. With sides of saltines, tomatoes, and cheese, our meal was complete. After lunch, we all tidied our cabins and the girls and an easier time since Mike was nice enough to carry all of our bags back into our rooms. 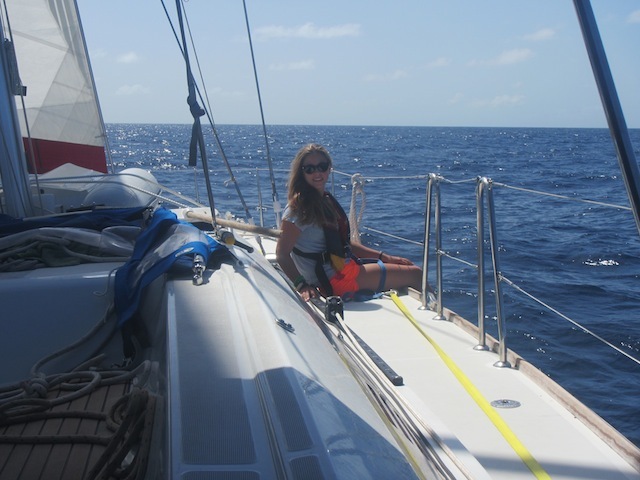 At around 2:00, we said our goodbyes to Saba and headed towards Spanish Town. 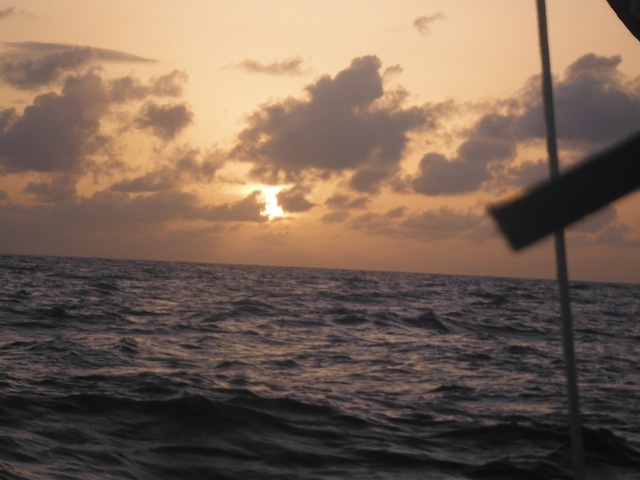 During our whole sail, Jake stayed up to prove himself after our last long sail where he slept for 16 hours. Overall, it was a smooth and fun sail. We all did our shifts and reached Spanish Town by 2:30am. 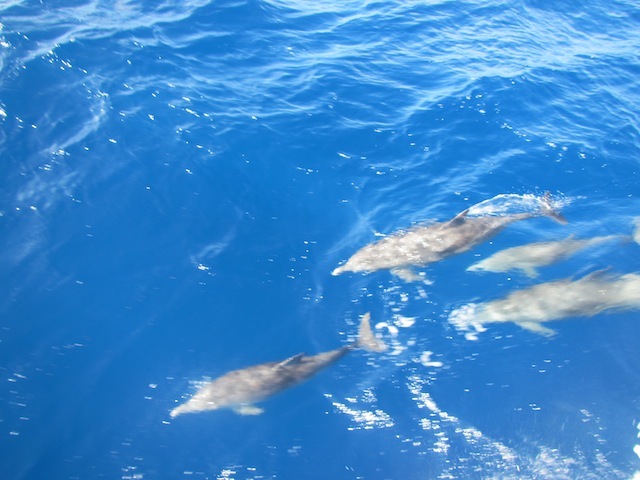 In addition, half of our crew was able to see several dolphins swim by our boat. Needless to say, we had a pretty great day.